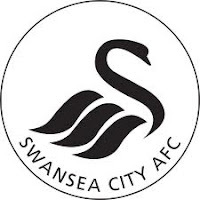 ESCWARA: Swansea, Sat 6 May, 5.30 pm K.O. Request Ticket Before : 16.04.2017. See Graeme for pick up time. 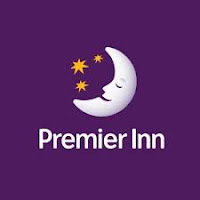 * Staying at Premier Inn Swansea.